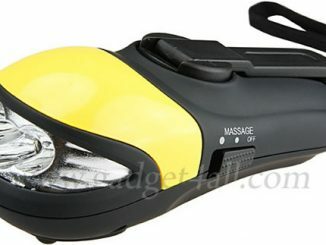 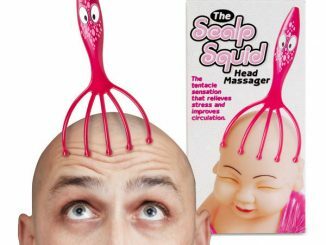 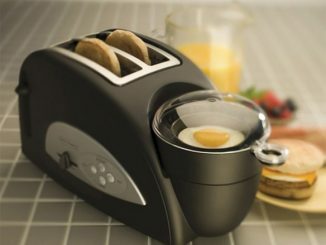 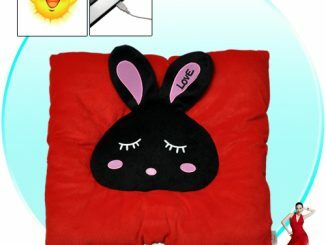 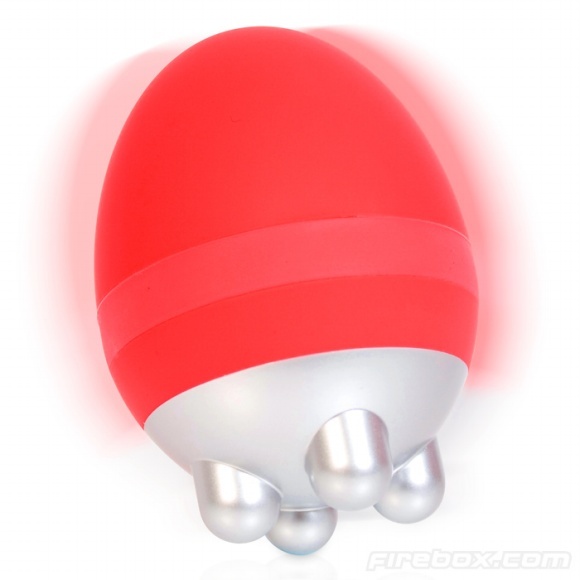 The good thing is that the Heated Egg Massagers are so small and portable, you can take them anywhere with you. 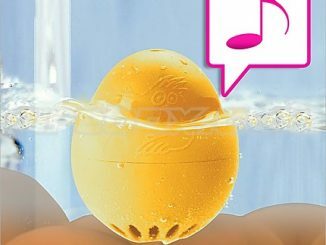 If you’re a frequent traveler, then this little egg can help you unwind after spending the whole day at long meetings and conferences. 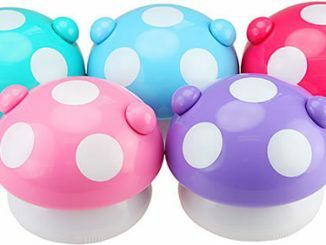 Despite looking like something you might see a Teletubby boiling for breakfast, this colourful spheroid is actually an incredibly funky portable massager/stressbuster that uses a combination of single frequency vibration and heat to gently massage away the stresses, strains, aches and pains of daily life. 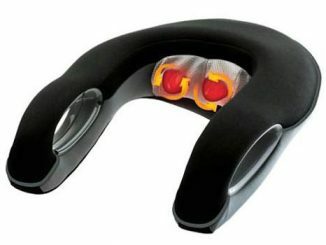 Perfect for the lower back, forearms, shoulders and anywhere else you can reach, the Heated Egg’s innovative shape allows easy grip and positioning whilst its vibrating nodules let you target the areas where you need it most. 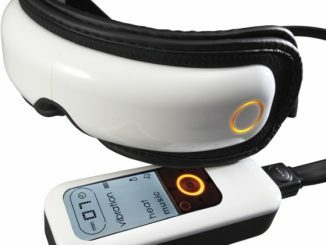 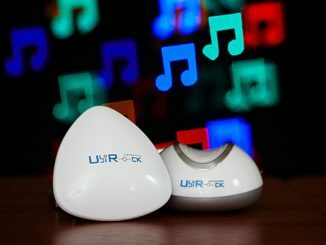 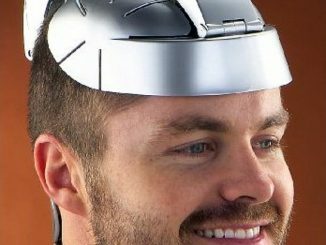 This futuristic eye massager comes with built-in speakers that plays soothing nature sounds, a remote control for easy massage customization and is said to be able to “relieve headaches, eyestrain, sinus pressure and even give you tension relief”.